British boxer Kash Ali was disqualified for biting an opponent twice in a heavyweight bout against David Price which was held in Liverpool. 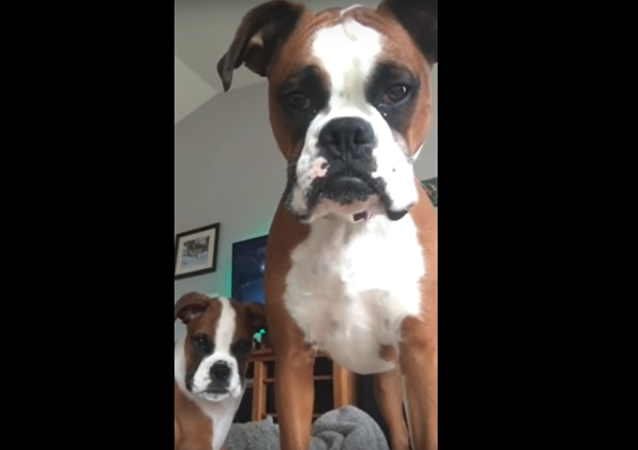 The video was posted on the Twitter account World Boxing Wall. MOSCOW (Sputnik) - Russian boxer Dmitry Bivol, 28, has secured a victory over American Joe Smith Jr. by a unanimous decision and defended his World Boxing Association (WBA) light heavyweight title. 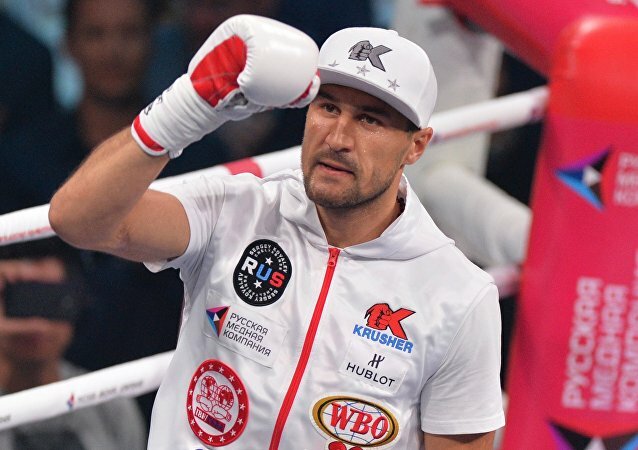 MOSCOW (Sputnik) - Russian boxing star Sergey Kovalev has defeated Colombian Eleider Alvarez via unanimous decision (116-112, 116-112, 120-108) to regain his WBO light heavyweight title in a rematch held in Frisco, Texas. France was shocked at the weekend when footage emerged of a protester punching a policeman to the ground, where he was then kicked, as the "yellow vest" demonstrations again turned ugly. Earlier, Tyson Fury also spoke in favour of a rematch, claiming he deserved a victory instead of a draw. Sports experts note that despite being downed twice, Fury controlled his opponent throughout most of the match. Speaking in the wake of his bout against heavyweight WBC champion Deontay Wilder, Tyson Fury praised his opponent and expressed hope that everyone who was watching the match enjoyed it as much as the boxers did. Mike Tyson has been associated with many things: from boxing and acting to ear biting and petting tigers, but after California legalized weed, he’s been proclaimed as an aspiring heavyweight in the state’s burgeoning marijuana industry. 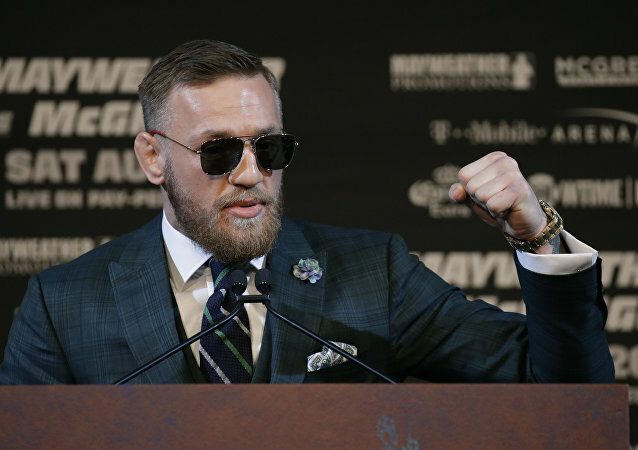 A retired boxer has taken aim at Conor McGregor after the Irishman’s dramatic defeat to the Russian UFC champion, Khabib Nurmagomedov, at UFC 229 almost two weeks ago. Russian UFC champion Khabib Nurmagomedov, who dealt a coup de grace to Irish MMA fighter Conor McGregor last week, has challenged undefeated boxing legend Floyd Mayweather to a fight. 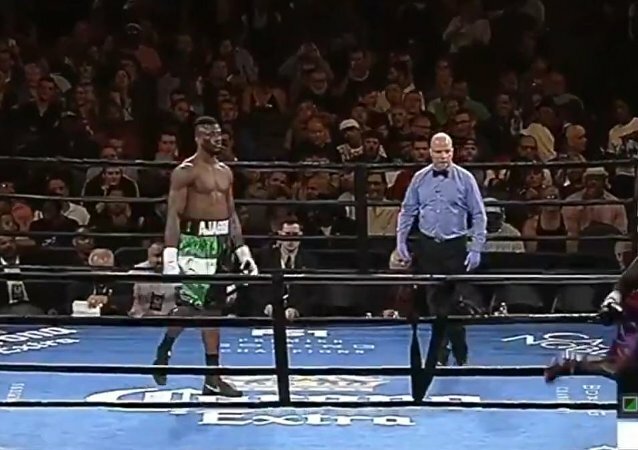 With his gesture, the American boxer tried to convey a message to the fight's organizers that he felt disrespected. The US boxer Rod Salka came out against the Mexican Francisco Vargas in shorts depicting a brick wall in the colors of the US flag and lost. A video of the fight was posted on Twitter by Ring Magazine reporter Ryan Songalia. 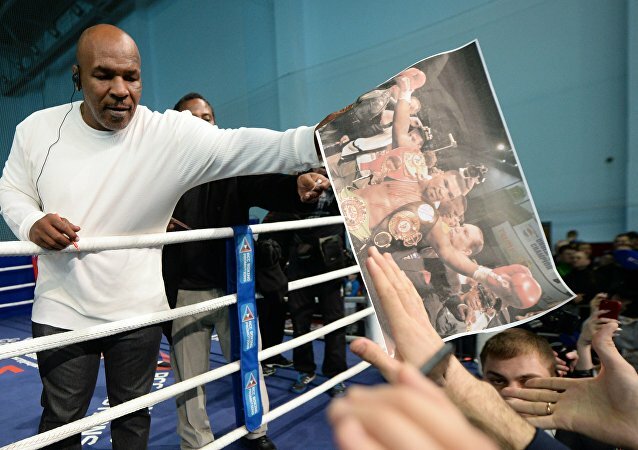 The former world heavyweight boxing champion had some kind words for the Russian people during his trip to Yekaterinburg, where he attended a mixed martial arts match and visited a local martial arts academy. 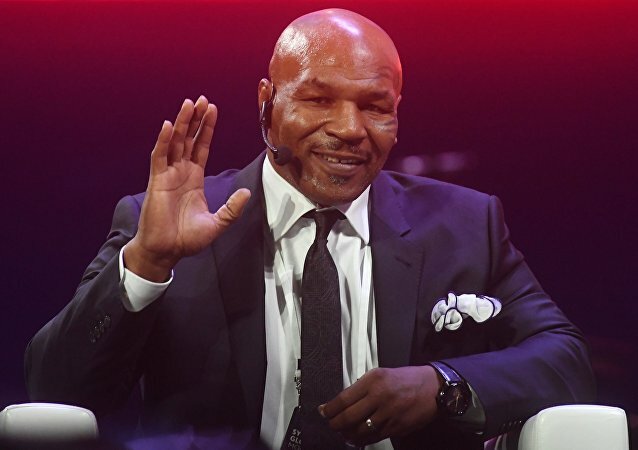 Speaking at the Synergy Global Forum in Moscow on Tuesday, former heavyweight boxing champion Mike Tyson shared his origin story, gave his impressions of Russia and Russians, and offered some advice on how to become the best at whatever it is you do. 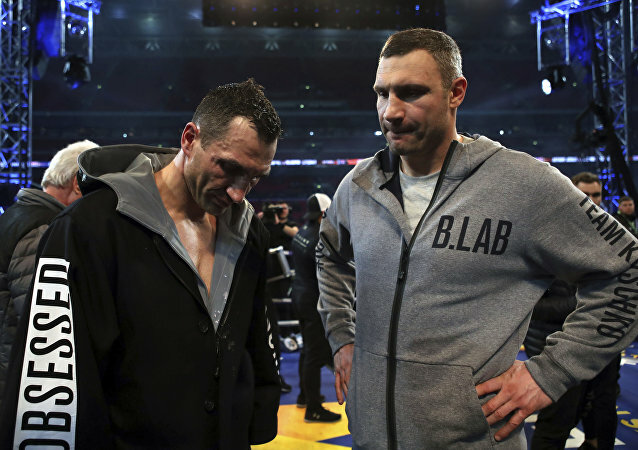 Things are looking up for heavyweight boxing fans since the end of the Klitschko brothers' era, during which spectators "lost interest" in the division because the fights were won "without throwing punches," four-time world heavyweight champion Evander Holyfield has said. Tomomi Takano, a Tokyo-based model and professional boxer, has been recently steaming up Instagram with her ability to combine beauty and power. On the heels of the horrific neo-Nazi and white supremacist protests that occurred last month in Charlottesville, Virginia, Hitler’s monogramed underwear is for sale, according to Alexander Historical Auctions in the Chesapeake, Maryland. The online auction starts on September 13. The best pound-for-pound boxer of the modern era, Floyd Mayweather, is to take on UFC fighter Conor McGregor in a US$100 million "megafight." But the fight, in August, is already been dubbed as a "circus" by boxing fans.